The Whole Child Learning Company offers the greatest value, depth of experience and flexibility of any company in the educational enrichment sector. 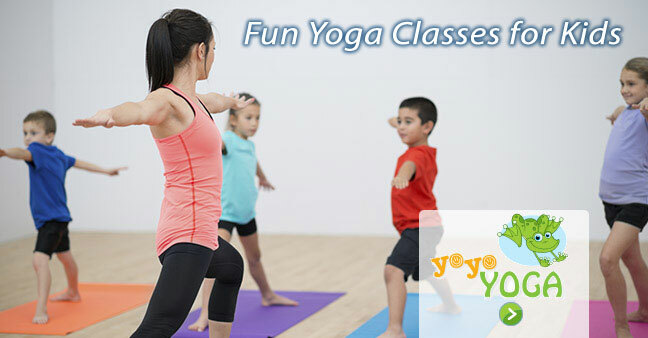 Franchise owners offer classes onsite in daycare centers, preschools and private schools. 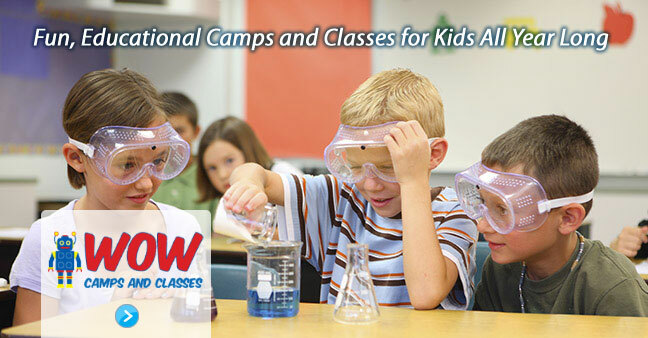 We also offer additional programs for summer day camps, Saturday and after school classes and parties. 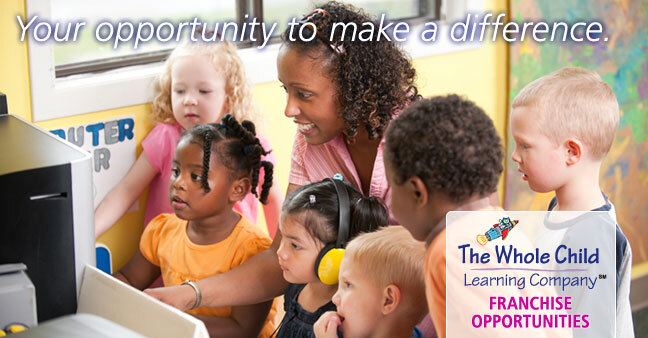 Founded by educators, The Whole Child Learning Company delivers the finest educational enrichment programs available today. Our unique franchise opportunity is the only education franchise that offers four separate programs. Gigglebytes ® is an innovative program that effectively teaches children as young as two years of age creative computing and a world of educational concepts. 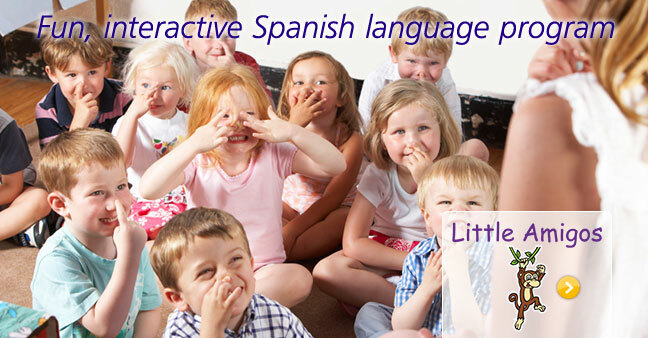 Little Amigos teaches children Spanish as a second language in a fun-filled environment. We are the only franchise in our industry to offer a foreign language program. 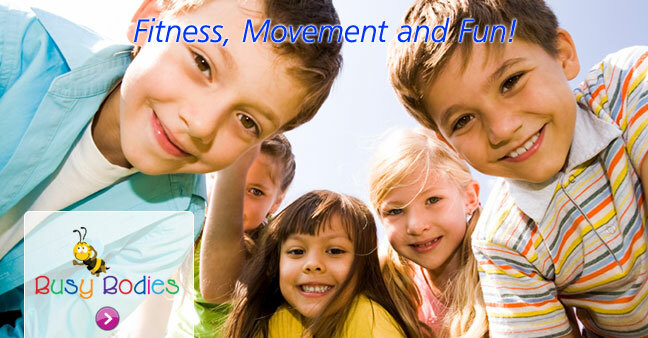 Busy Bodies is an exciting fun filled health and fitness program for children. Maintaining a healthful lifestyle is a challenge for busy families and Busy Bodies is an effective program for children and families to jumpstart health and fitness. Great Minds tutoring program fits into busy parents' schedules and provides learning support and solutions for students of all abilities, from struggling, shut down learner to gifted students who need a challenge.